Last Monday I was invited on behalf of Weleda to attend the Northampton University Graduate Fashion Week show, as they were sponsoring the backstage beauty side of the catwalk. You can recap on the Catwalk show here. They are a brand that have been going since 1921 and pride themselves on using natural ingredients within their products and being an environmental, ethical and social sustainable company. Today's post include a range of their products both cult favourites and new releases. 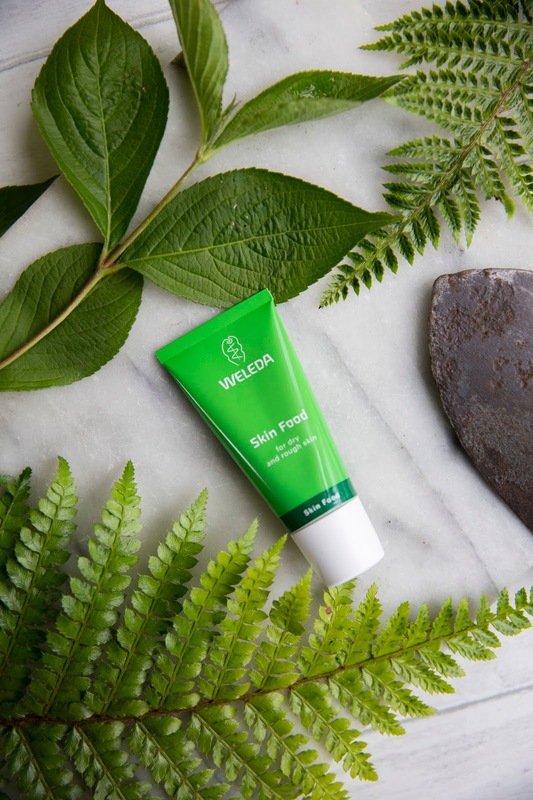 First up is Weleda's Skin Food which is an iconic beauty classic that is also celebrating 90 years. This enriching balm restores radiance and moisture to your skin, and contains viola tricolor, calendula and chamomile. This product is a saviour for those suffering from dry rough patches of skin, with a fragrance that is an instant pick-me-up. 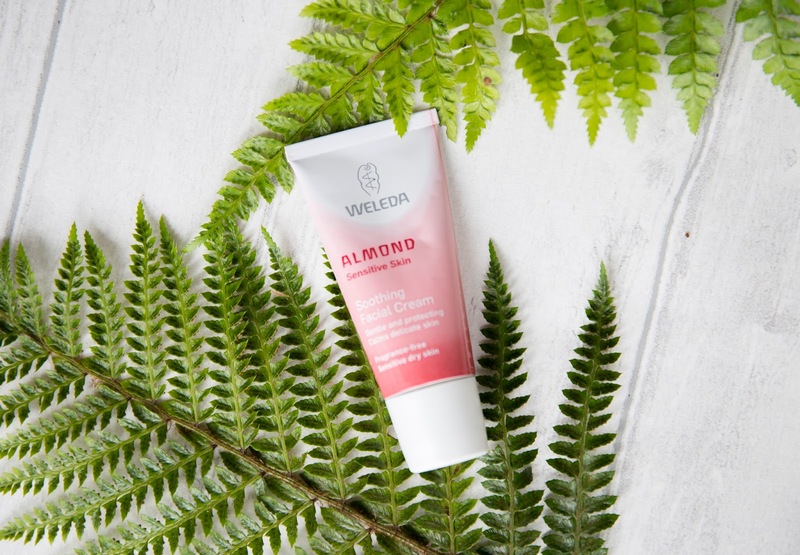 I will be definitely popping this in my hand luggage when travelling in a couple of weeks, as I know it will be saving my skin from that drying aeroplane air. 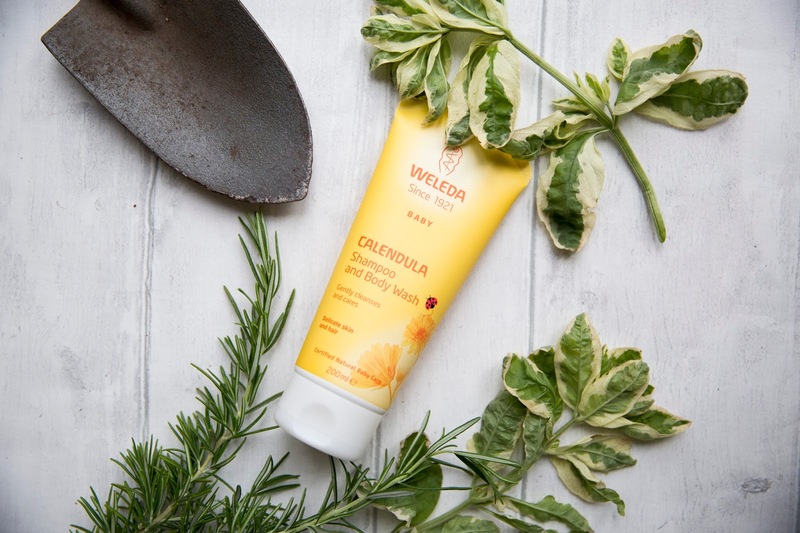 Weleda also produce a range of baby products that come in a wide variety of different uses. I have actually been really enjoying using their Calendula Shampoo and Body wash, as a body wash. As I suffer from extremely sensitive skin and often end up using baby products, this one leaves my skin feeling clean (due to the Calendula extract) and moisturised thanks to the Almond Oil. 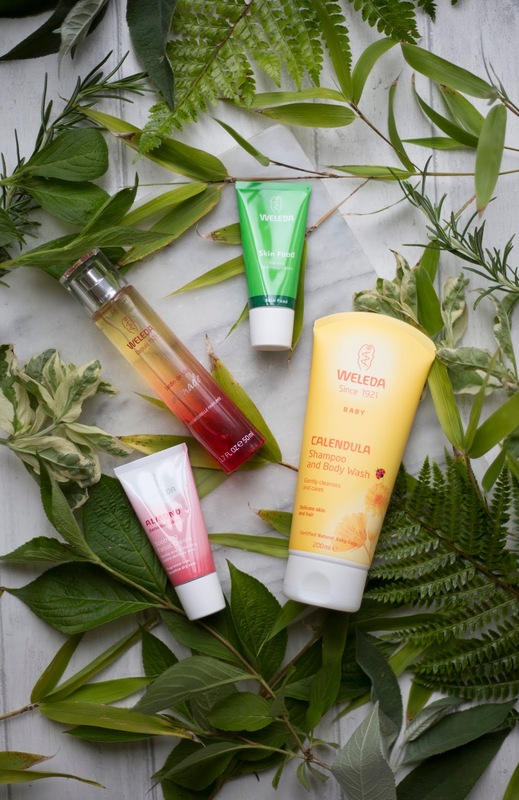 Next up is a new range of perfumes Weleda have recently released called "Jardin de Vie". The one photographed is called "Grenade" and is part of the Pomegranate collection. 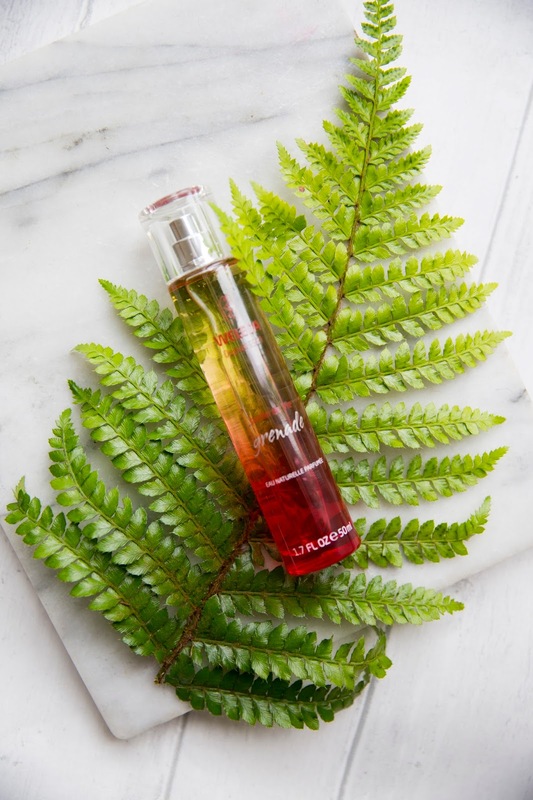 Other fragrances from the collection include "Rose", and Agrume, which is inspired by the "Sea Buckthorn" range-which I am very intrigued to smell. I have found the "Grenade" fragrance to be a perfect everyday scent with a slightly exotic feel, due to the notes of Orange, Davana and Vanilla.